A recent study found that a Brazilian vaccine used to prevent dogs from contracting a deadly, parasitic disease called canine leishmaniasis (CanL) can also treat dogs already infected with CanL. CanL is a seasonal zoonotic disease found in more than 70 countries that has recently been seen in the United States. 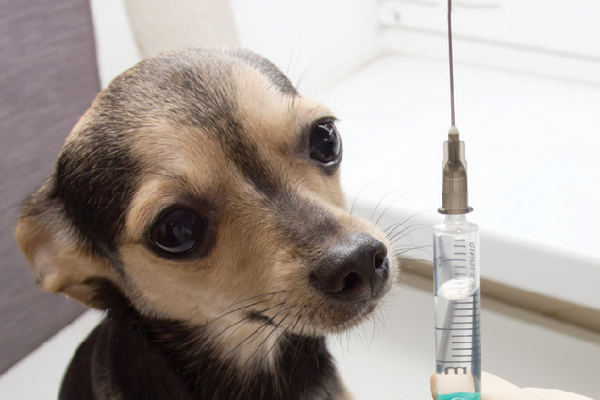 The study, funded by the Morris Animal Foundation, conducted by researchers at the University of Iowa and published in the journal Vaccine, was the first clinical trial investigating if the vaccine LeishTec might treat CanL in dogs already infected with the disease. Thumbnail: Photography ©Yana Tikhonova | Getty Images.